Theyâ€™re back! Our own homegrown Aussie avos are ripe and ready for eating. 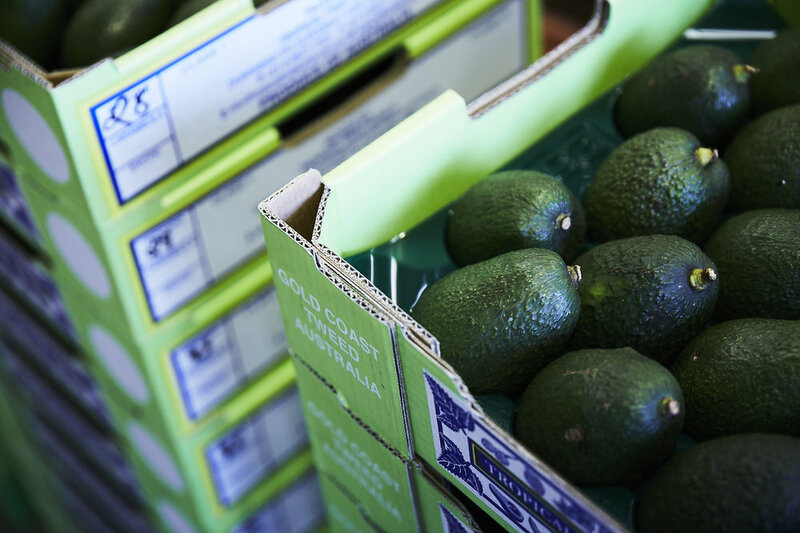 @tropicalfruitworld we grow more than 12 deliciously healthy varieties of avocados â€“ theyâ€™re our big crop here at #thebigavocado. Right now weâ€™re loving the versatile #fuerte avo. To celebrate the start of our picking season, we are giving away a monthâ€™s supply of avocados to 4 lucky winners. Winners will be drawn weekly and must be local* to Tropical Fruit World, for fruit pick-up. To win, simply tell us - what is your favourite type of avocado ? Entries close every Monday evening 11.59pm AEST. 1st April. 8th April. 15th April. 22nd April. Weâ€™ll choose one lucky winner weekly on Tuesday morning via DM. Valid for local* residents only. Entrants can enter as many times as they like. Competition period valid from 28th March â€“ 23rd April, 2019, 11.59pm AEST. Winners will be drawn and announced every Tuesday 2nd April. 9th April. 16th April. 23rd April. Prizes must be claimed within 3 month period from notification date. Winners will be notified via DM. Winners must be able to collect (pick-up) competition prize. Winners will be selected by a judging panel of 3 expert avocado judges. SOURSOP Dried Leaves - Buy 3 get 4th bag FREE.